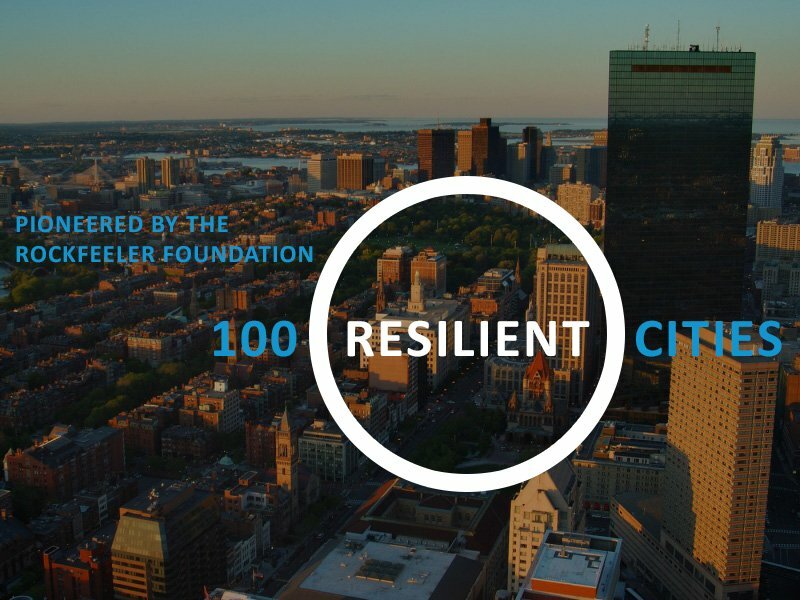 Sydney, Australia – 100 Resilient Cities – Pioneered by The Rockefeller Foundation (100RC) is today announcing a partnership with Janellis, which will offer a critical emergency management support to 100RC member cities around the globe. The emergency and crisis management tools will help align organisations and response agencies to be better prepared for city-wide emergencies and will be available to members of 100RC’s Network, as the cities design and implement comprehensive Resilience Strategies. “At Janellis, we are driven by building capability in the areas of crisis and emergency management for organisations across the private and public sector; so that they are prepared to respond effectively to a range of potential disruptions. 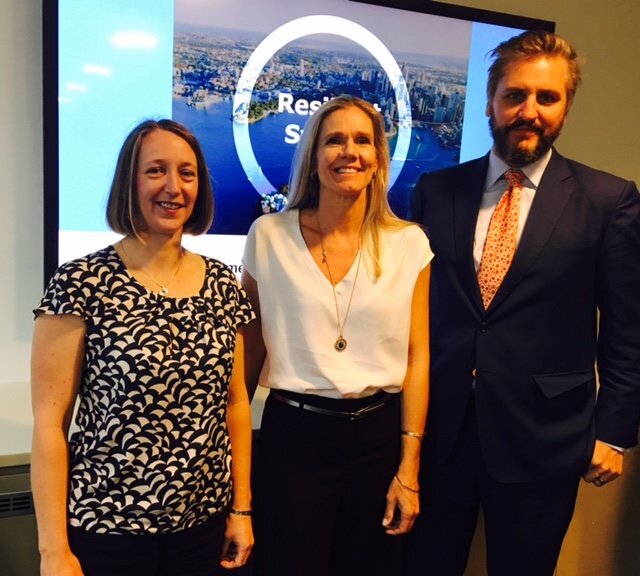 Partnering with 100RC and providing world class tools to member cities will harness our expertise in emergency and crisis management and enhance cities capacity to thrive when experiencing shock and stress.” said Natalie Botha, Managing Director of Janellis. Janellis is an enterprise consulting firm working with leading organisations with specialist expertise in organisational resilience; risk, compliance and assurance; crisis and emergency management. Janellis have developed www.cbdresponse.com.au, an emergency management collaboration between the NSW Government, response agencies and the private sector. 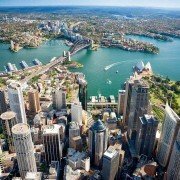 The site is designed to help prepare communities within the Sydney CBD for a city-wide emergency. 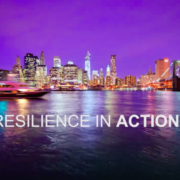 The Janellis crisis management and resilience tools have been embedded in organisations across many industries in countries including Australia, Canada, China, India, Italy, Japan, New Zealand and the USA. 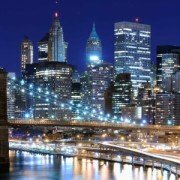 The 100 Resilient Cities Global Platform Partnership provides crisis management tools to member cities around the world. The tools are particularly valuable for cities with significant risks and vulnerable communities within those cities. Stakeholder Accelerator Workshops Is your project set up for success?